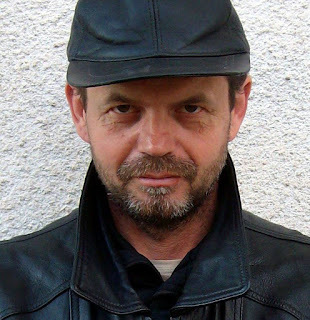 Grigor Velev was born in 1969 in Sofia. In 1999 he graduated from the National Academy of Arts with master degree in the specialty of Fine Art and Painting. Ever since he develops himself as a successful contemporary artist with many solo exhibitions all over the country. A lot of his artworks are already part of private collections all over the world - USA, South Korea, Italy, France, Dubai, UK, Greece and many others. He adores to expand his art in the styles of surrealism and abstractionism.